I am super excited for today’s post. T. F. Walsh and I have been blogging buddies for over two years. Both of us would chat about books and the novels we were writing. And now we both publishing our own novels this summer. How cool is that! I’m thrilled and honored to be involved in showing all of you the cover of her first novel. It will be released on August 5th. 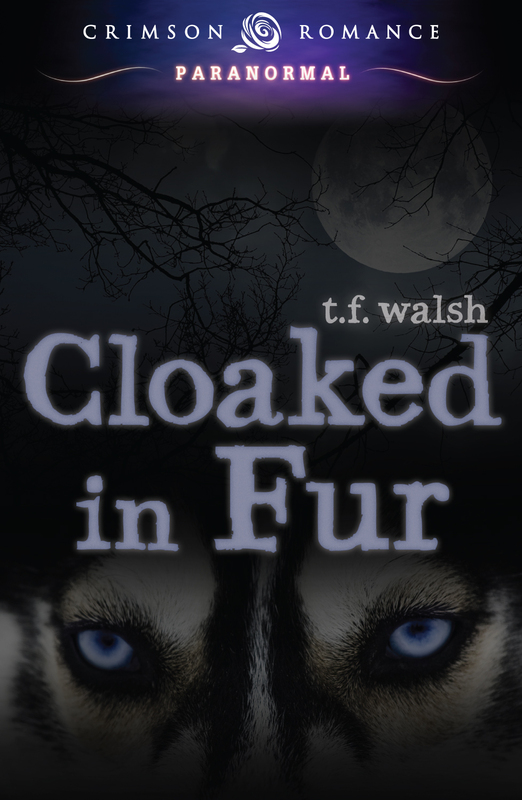 This entry was posted in Books and tagged Books, Cloaked in Fur, Cover Reveal, Crimson Romance, Goodreads, Paranormal Romance, T. F. Walsh. Bookmark the permalink. 🙂 Big smile. Thanks for sharing…I’m super excited. I wish you all the best! This is so exciting! I can tell you that it is. I’m almost finished with it! Interesting book, TBM! Thanks for telling us about it. Looking forward to hearing your thoughts on it. I’m hoping to finish it in the next few days if I can clear some time in my schedule. Will post my review soon. I like the mixture of the cover, intense but kinda soft with the purple. I should have the review soon since I’m almost done reading the novel. It’s a pleasure promoting TF. 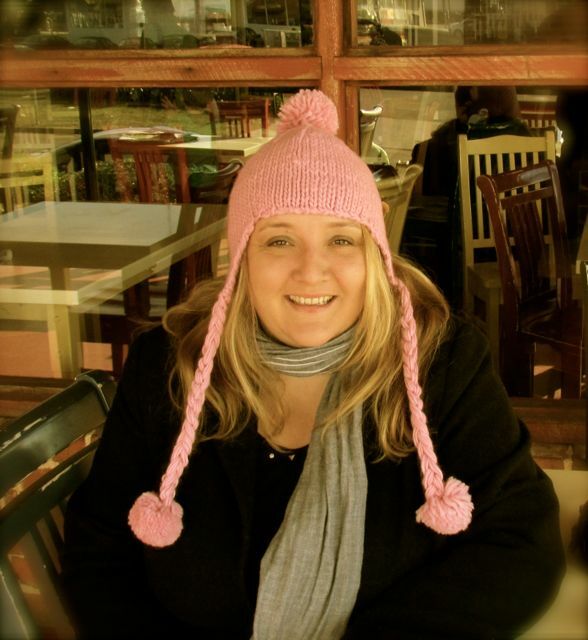 We’ve been friends so long and she’s a wonderful blogger. I wish her the best. I do love the cover! Good luck to you both – exciting times! Thanks! It’s fun to embark on this journey together. That’s an interesting cover. I hope you’ll tell us more about it soon. I should finish it in a few days. Looks good. It’s been a while since I’ve read a werewolf novel. Check it out on goodreads. If I remember correctly she already has two five star reviews. And I’m loving it. I’ve read 2/3s and can’t wait to find out what happens. Congratulations to your friend! And to you too. I look forward to reading about your new book! Looks good! Will await your review. I almost finished last night, but I need more hours in a day. Wow, that is way cool to be blogging buddies and now publishing buddies! Thanks. It’s exciting to see a friend succeed! And thanks you for letting me take part of your exciting journey! Thanks. I wish my buddy the best.